Provide comfort for the family of David Ables with a meaningful gesture of sympathy. David Clifton Ables, 49, passed away on Monday, April 8, 2019. He was born on January 27, 1970 in San Angelo, Texas, where he grew up and lived for most of his life. David loved the outdoors, and enjoyed hunting and fishing any time he had the opportunity. He had a very outgoing nature and a keen sense of humor. David was a true “Jack of All Trades,” skilled in welding, woodworking, plumbing, construction, and countless other areas. David is preceded in death by his brother, Jerry Blake Brunson; aunt, Jan Childers; uncle, Dennis Cummings, cousin, Betsy Miller, and his grandparents and great grandparents. Survivors include his wife, Renee Ables; daughter, Crystal Ables; mother, Barbara Cummings; father, Leymon Ables, brothers Michael Ables and James Brunson; sisters, Rebecca Davis, Suzanne Brunson, and Julie Devine; and many cousins and other family members. David was an organ donor and was able to help others after his passing. Graveside services will be held Saturday, April 13, 2019, at 10:00 a.m. at Fort Chadbourne Cemetery, with Reverend James Brunson officiating. Services are under the direction of Shaffer Funeral Home/ Sherwood Way. To send flowers in memory of David Clifton Ables, please visit our Heartfelt Sympathies Store. Provide comfort for the family of David Clifton Ables by sending flowers. RIP my dear. So remember our days in high school at Lakeview. Fly high with the angels. My condolences to the Ables family during this difficult time. In the Bible, Jehovah God gives us hope. Acts 24:15 says, “there is going to be a resurrection of both the righteous and the unrighteous.” Revelation 21:4 says, “and he will wipe out every tear from their eyes and death will be no more.” Very soon we will see the fulfillment of these promises here on Earth. We hope you find comfort in God’s promises. 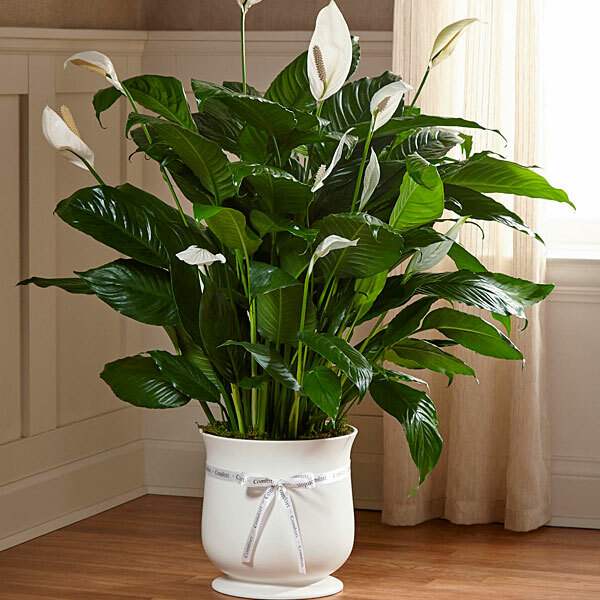 Heartfelt Sympathies Store purchased the The FTD Comfort Planter for the family of David Ables.